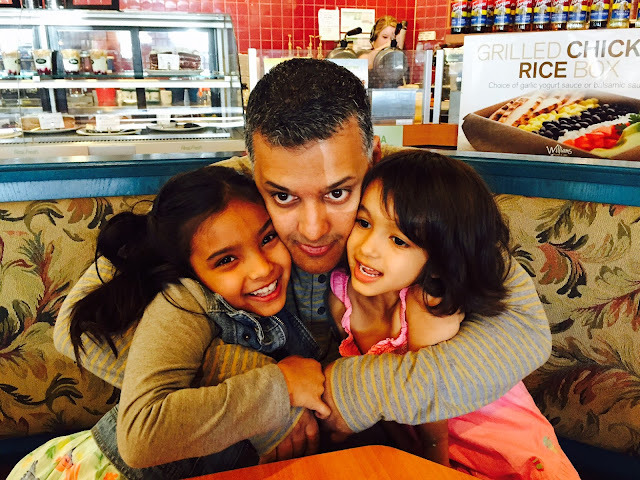 it's my girls' world: Kids behind the blog- Dad! Kids say the most random things. Some of these questions literally made me snort with laughter! 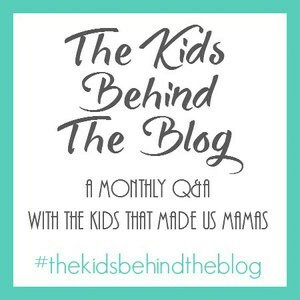 On this edition of Kids Behind The Blog, just in time for Father's Day, the questions are all about Daddy! The comments in parenthesis are of course my peanut gallery POV. C- I have so many--- hmmmm, when me and daddy went skating together for the first time. hahha, great answers! Esp the what daddy does for work. Those were so precious!! I need to get my nieces and nephews to do this for their Poppie! haha @ "stares at me blankly" and I love their description of Daddy's job. So many sweet answers! I love their answers about what daddy does at work! Masks for your mouth and popsicle sticks, I love it. I also love the blank stares. Thanks for joining the fun again! I adore your girls! I can't wait till my daughter gets old enough to play with actual Legos. My husband will have a blast! Love this! Great details on dad's job. Have they ever been to his work? I'm going to try this with Ez, but I think I'll get a lot of A's blank stare answers. Girl hair?! Lol, is this a fact or an exaggeration? ;) Im more than familiar with blank stares but usually the ones I get include eye rolls haha.